Revisiting games can be an enjoyable experience, especially if it's been a long time since you’ve played them. 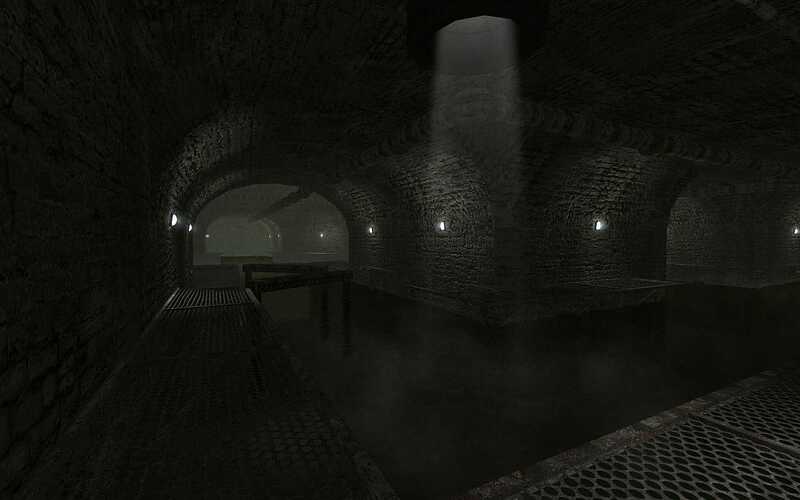 Horror games have their own charm for revisiting after enough time has passed and you may not quite remember what’s around the next corner. 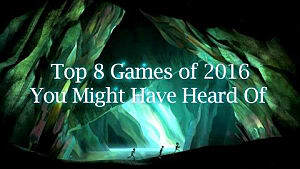 Whether you’ve played these six games before or are discovering them for the first time, they’re worth the visit. 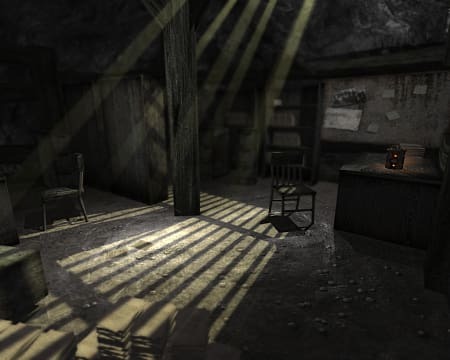 All three games of the Penumbra trilogy are enjoyable on their own, but they are especially good when played together. 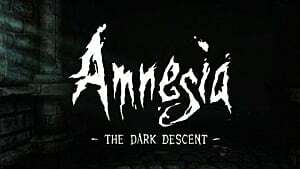 Created by Frictional Games before Amnesia and Soma, these aren’t as long as full-length games and are more episodic. 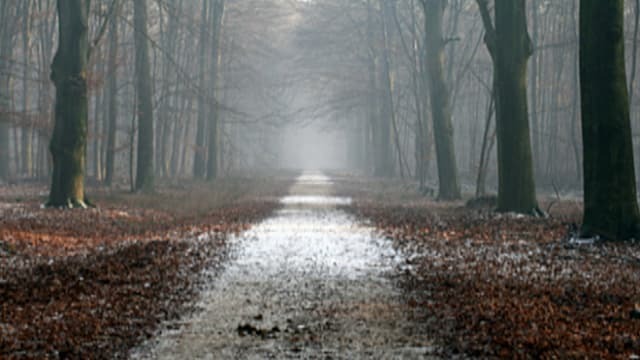 Released in 2007 as the first of the trilogy, Penumbra: Overture follows protagonist Philip as he goes to Greenland after receiving a letter from his father, who was presumed dead. 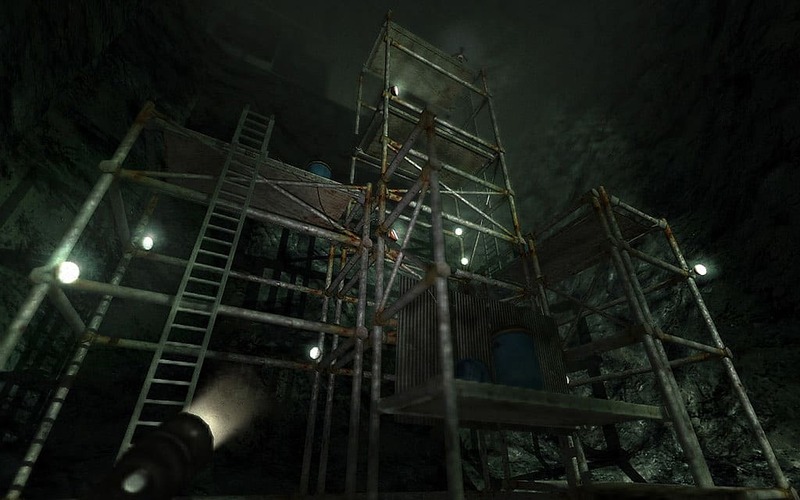 The majority of the game takes place in an abandoned mine. The halls are dark, and Philip isn’t alone in the mine. There are several tools throughout the game that can be used as weapons. You can either evade the enemies or attack them head-on. The story is intriguing, and journal pages found throughout the mine reveal more of what happened there. This sequel to Overture came out in 2008. It picks up where Overture left off and continues the story well. In this one, there are no weapons, encouraging the player to use stealth or to run. Objects can be thrown to briefly distract the enemy but seem to do no damage. Penumbra: Black Plague has more tension than Overture due to the lack of weapons and the setting. As with the previous game, journal entries reveal more about the setting. The end of this game can stand on its own as the end of the series, or the story can continue with Requiem. Penumbra: Requiem was released in 2008 as an expansion to Black Plague. This one is more enjoyable when played after the first two games. 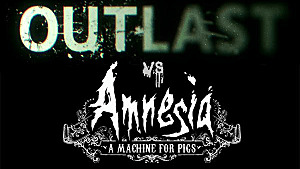 On its own, it has a few flaws, but overall it's worth playing at least once after the first two games. 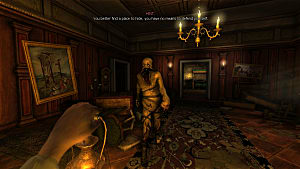 Requiem departs from the gameplay of the previous games, trading stealth for puzzles. The puzzles are fun to figure out but can be frustrating at times. 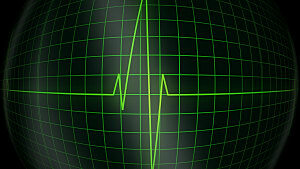 The game has some tension, but not as much as Overture or Black Plague. 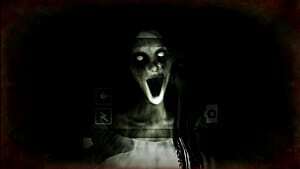 DreadOut was released in 2014 by Digital Happiness. It has similarities to Fatal Frame, but differs and isn’t a repeat. Linda, the main character, fights ghosts with a camera. The ghosts are from Indonesian mythology, and the game is set in the Indonesian jungle. 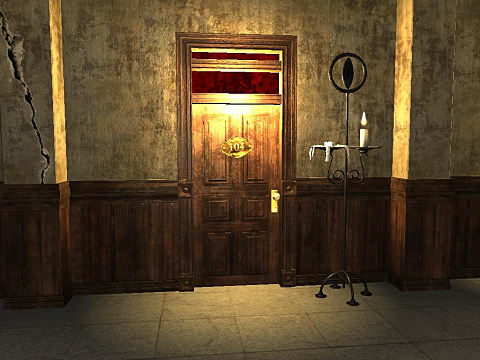 The setting and the ghosts create a refreshing setting for a horror game; it isn’t the usual asylum or haunted house, and the original setting makes it hard to guess what will happen next. The story is well-done, and the lore of the ghosts that are discovered throughout the game adds to the game nicely. The controls can take getting used to, but it’s well worth it. This game too has an excellent soundtrack. 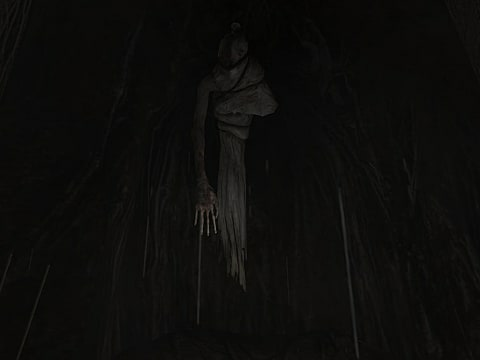 Released as a standalone DLC to DreadOut in 2016, Keepers of the Dark varies from DreadOut while keeping the overall tone of the original game. 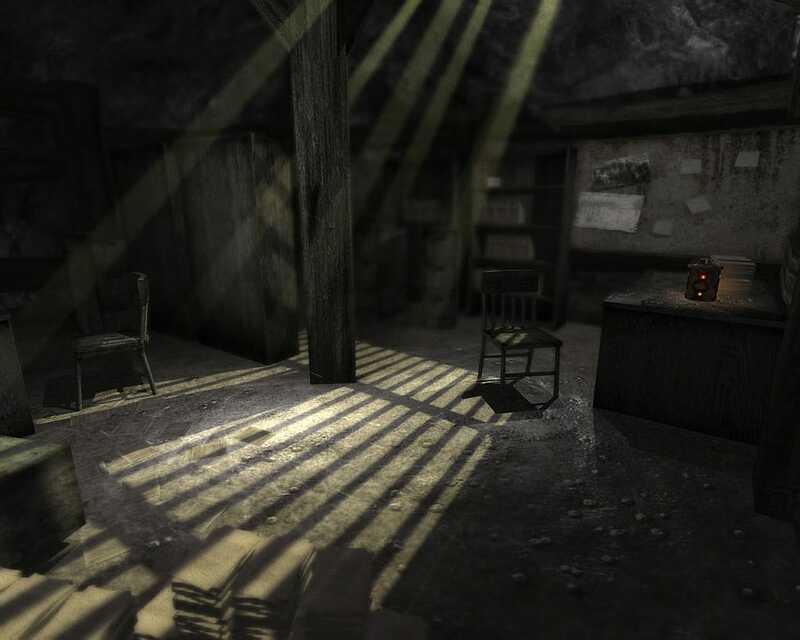 The main setting is different from DreadOut, but settings from the original game are revisited, along with several new ones. The game is set before the ending of the original game and explains some of what happens during DreadOut. Keepers of the Dark is a series of boss fights of varying difficulty, and while not all of them have to be defeated to reach the ending, in order to fully finish the game, all of them must be defeated. Some of the fights are frustrating, but for the most part, that makes them more satisfying to get past. 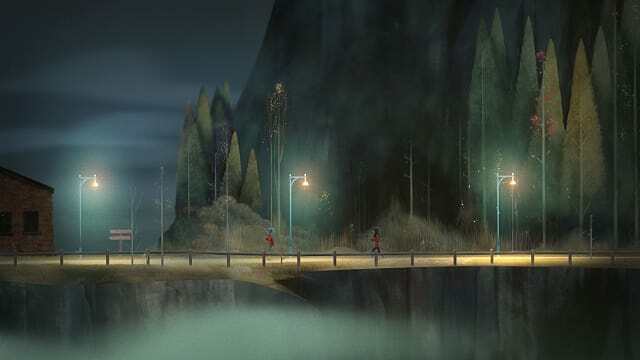 While not as good as the original game, Keepers of The Dark is worth playing and adds further background to the original game. 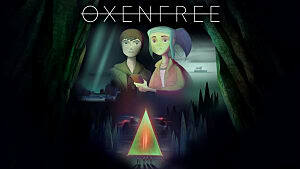 Released in 2016 by Night School Studio, Oxenfree is the only game on this list to be released on consoles. 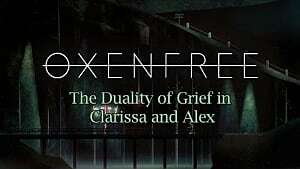 The game follows a protagonist named Alex who, along with her friends, goes to an island for the night where things take an unexpected turn. The animations and setting of the game are beautifully rendered, and the soundtrack adds well to the mood of the game. Throughout the game, the player decides what Alex says during conversations. She can even not say anything. These choices change the outcome of the game. The story is surprising, and the game is memorable. These six games have all the characteristics of a good horror game: tension over what's around the next corner, a good story, and music that sets the mood. 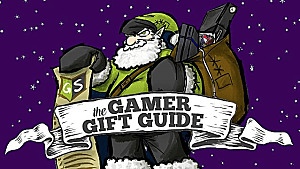 A good horror game is enjoyable any time of year.